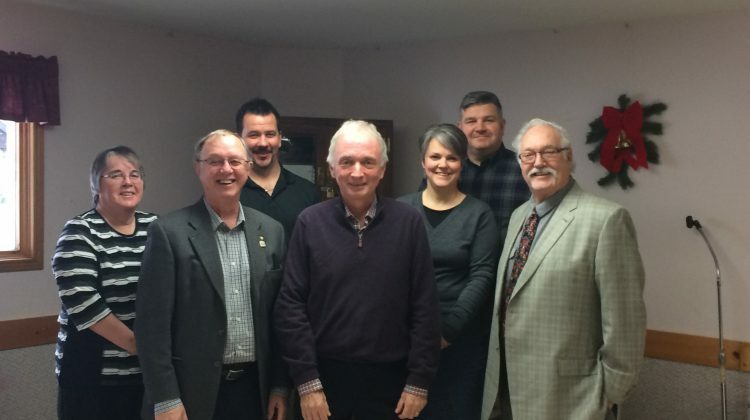 From left to right: Councillor Mary Kavanagh, Deputy Mayor Charles Mullett, Councillor Bill Kilpatrick, Mayor Paul Jenkins, Councillors Tracy McGibbon, Barry McGibbon, and Wayne Wiggins. Credit: Andreas Pandikiu - Moose FM. Bancroft Mayor Paul Jenkins is optimistic about what 2018 will bring for the town. With the New Year now underway, Jenkins says council has a lot on its plate, but will be working to make Bancroft a better place. Although he calls it a very tough situation, Jenkins says there are a number of initiatives planned for this year to address issues around the town’s water and sewer systems. 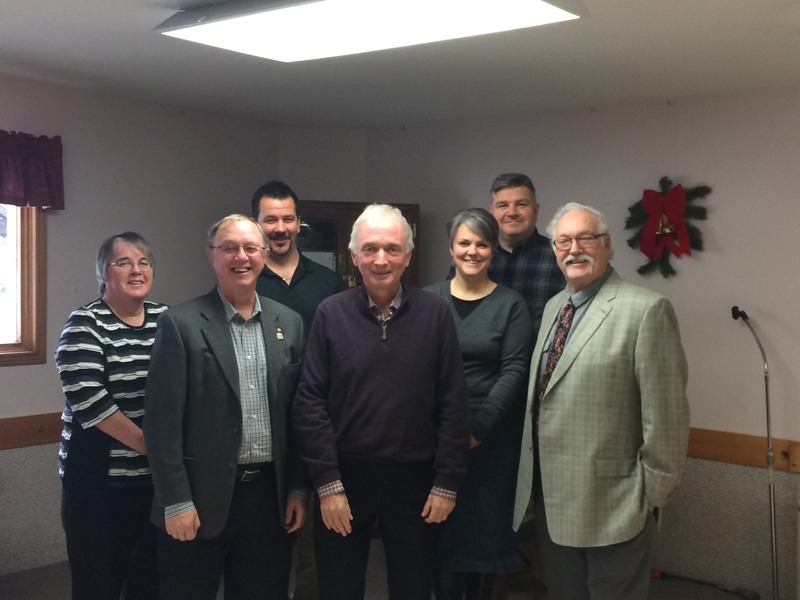 As staff has started preparing the town’s 2018 budget, Jenkins says there is a goal to reduce operational costs paid for through taxes by two per cent this year. He says this will encourage new development in the area. Jenkins says Bancroft has a number of other projects on the go, including opportunities that could present themselves thanks to the town’s in-house recycling program. He says council will continue to look for ways to save money on the public works yard, and whether or not Club 580 can be turned into a community hub.